The 69th Primetime Emmy awards made progressive history for many actors this weekend. Elisabeth Moss won outstanding lead actress in a drama series for her role in “The Handmaid’s Tale.” This was Moss’ first win. “The Handmaid’s Tale” also won for Outstanding Drama, and Writing beating out NBC’s heartfelt drama “This Is Us”. The show’s director, Reed Morano also won for Outstanding directing for a drama series. 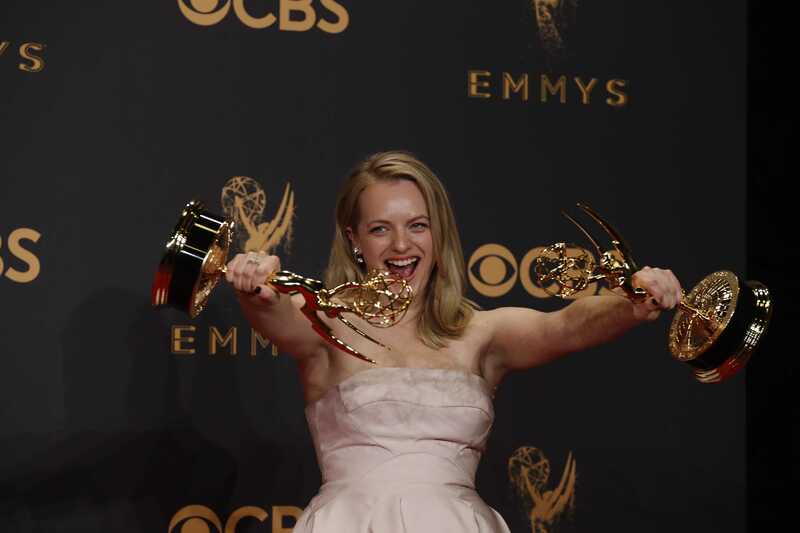 “The Handmaid’s Tale” has one of the highest tallying wins for the night, taking home a total of five Emmy’s. Rapper/Actor Donald Glover is also a first time winner receiving not one, but two golden statues for Outstanding Lead actor in a comedy series for the FX hit “Atlanta” and for Outstanding Directing for a comedy series. No black actor has ever won in that category, making Glover the first. Sterling K. Brown received his second Emmy for his lovable role as Randall in this hit show “This is Us.” Brown received the Emmy for Outstanding Lead Actor in a drama series. Brown is the first Black actor to win an award in this category in almost 20 years. “Big Little Lies” was also among one of the big winners of the night, giving “The Handmaid’s Tale” a run for their money. The HBO hit show took home the award for Outstanding Limited Series and Outstanding Director. Nicole Kidman also won Outstanding Lead Actress while her costar Alexander Skarsgard won for Outstanding Supporting Actor. Laura Den also won Best Supporting Actress for her work on the show. “Black Mirror” also received their first primetime Emmy award for Outstanding Writing for a Limited Series. The writer, Charlie Brooker also took home an Emmy for his Outstanding Writing for a Limited Series, movie or dramatic special. For most people the night was just honoring the Hollywood stars, but for some winners, this award is cultural history. Riz Ahmed won Best Actor for the limited HBO series “The Night Of” and dedicated his speech to speaking up on lack of diversity in the industry and a variety of stories is the authenticity of television. Lena Waithe not only made epic history being the first black woman to win an Emmy for writing in a comedy series, but she also gave a powerful speech that ended with a standing ovation. Waithe shed light on the LGBTQ community stating “The world would not be as beautiful as it is if we weren’t in it.” Waithe is openly lesbian and referred to herself as a “little queer black girl from the south side of Chicago.” As the crowd applauded her bravery, talent and phenomenal speech, viewers at home did too. Waithe is not the only one who made history. 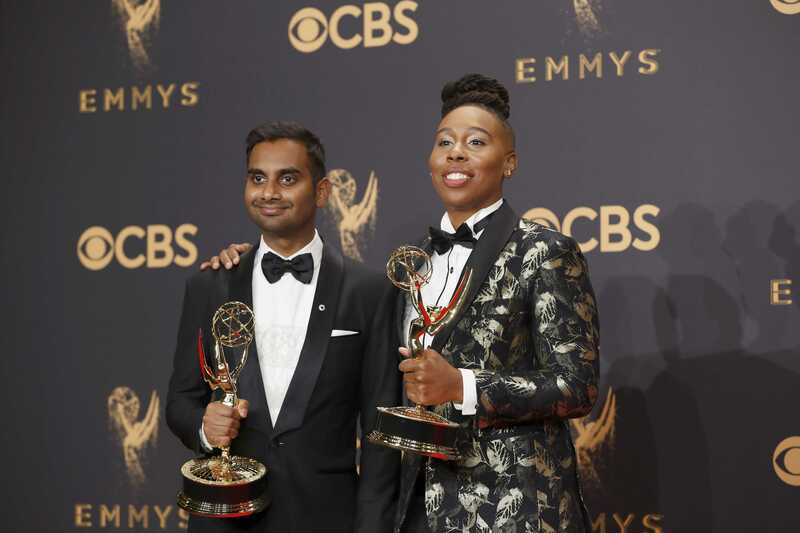 Aziz Ansari also took an Emmy home for his work on “Master of None.” He is the co-creator of the show. Saturday Night Live won for Outstanding Variety Sketch Series as did the comedians on the show. Alec Baldwin earned a golden-winged woman for his hysterical impersonations of President Trump on Jimmy Fallon also won for outstanding directing for a variety series for his work on SNL. “Veep” won two Emmys for the night, one for Outstanding Comedy Series as did actress Julia Louis-Dreyfus for her lead role. 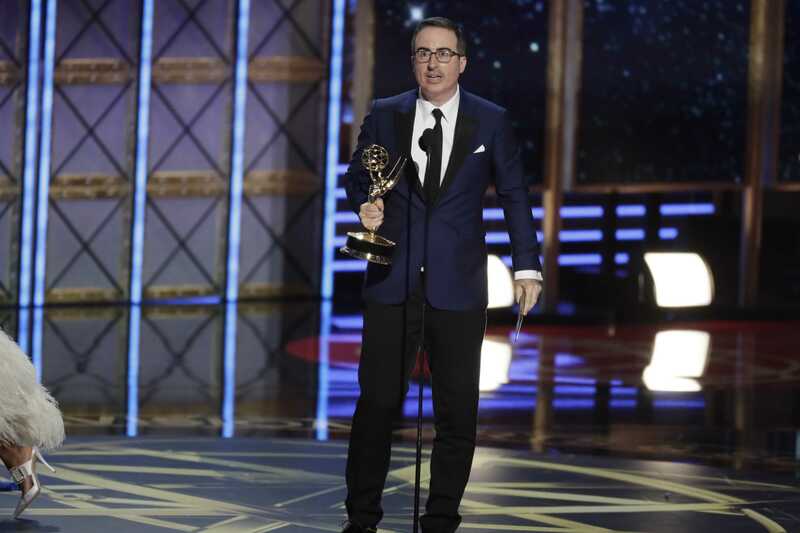 John Oliver also took home an Emmy for Outstanding Variety Talk Series. Hit singing show “The Voice” won for Outstanding Reality Competition Series.